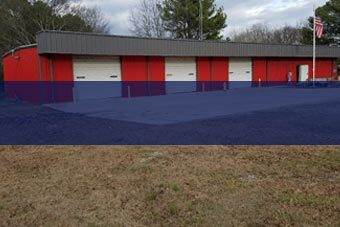 Jones Contracting, Inc. provides commercial and industrial services. 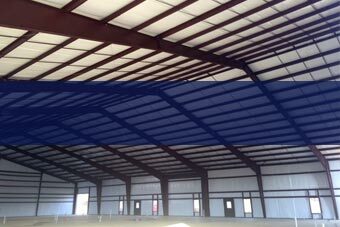 Jones Contracting leads the industry in design build and metal buildings. 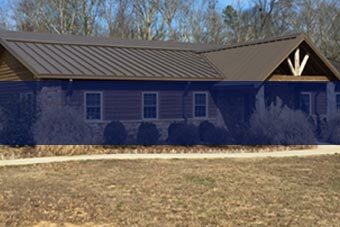 With a home office in Albertville, AL, Jones Contracting provides services not only in Alabama, but throughout the Southeast. 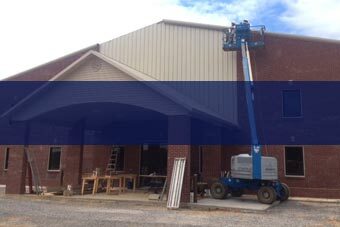 A job at Jones Contracting is never completed until every detail is perfect. The high-quality work that is offered is based on a true understanding of the customer’s needs. We believe that anyone can build a building, but only we can build a future for our customers. It is through honesty, integrity and respect that we approach each and every project. 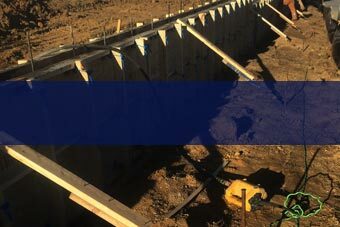 Our goal at Jones Contracting is to maintain small business relationships with even our biggest clients. We are building the landscape of the future and a reputation of friends. Copyright © 2019 Jones Contracting. All Rights Reserved.